A gallery of our favorite photos from La Palma, Canary Islands, Spain! 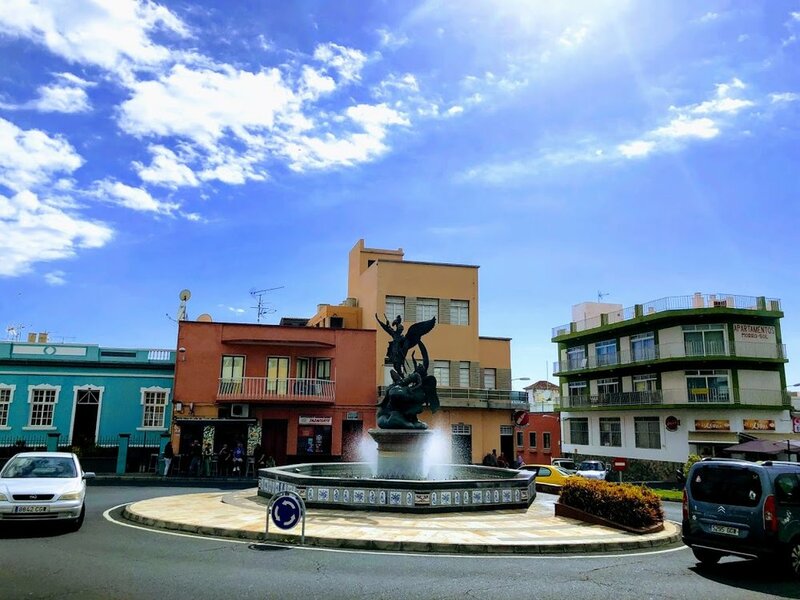 A gallery of our favorite photos from Gran Canaria, Canary Islands, Spain! A travel gallery of our favorite photos from Tenerife, Canary Islands, Spain!